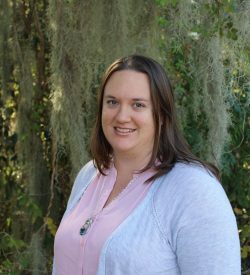 Stacy rejoined Baby Gator in the summer of 2008 after completing her Ph.D. in Early Childhood Education. Stacy also holds a Bachelor of Science degree in Human Resource Development and Master of Science degree in Family and Child Development. 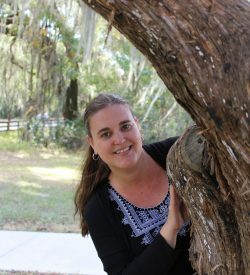 Some of her past experiences working with young children include team teaching in the Little Gator classroom, VPK, and working a variety of preschools in the area. 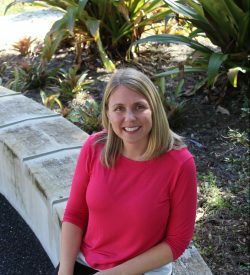 Stacy has also taught social development, early childhood curriculum, math and science, and creativity to pre-service teachers in the Early Childhood department at the College of Education at the University of Florida. Stacy enjoys providing resources and support for the professional development of the teaching and administrative staff. 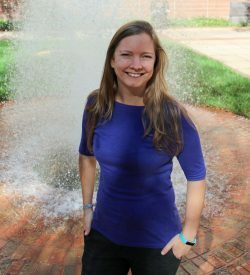 Kelly Jamison joined Baby Gator in December 2005. She holds a B.S. in Family, Youth and Community Science and a M.S. in Health Education and Behavior. Kelly has worked as a teacher at Baby Gator for five years as well as started the Physical Healthy Interactive Training (P.H.I.T.) program before becoming an Assistant Director for Administration at Lake Alice, and later Associate Director for Center Operations. She enjoys being part of such a fundamental time, in not only the children’s lives, but the parents as well. Wendy joined Baby Gator in June 2011. She holds a Bachelor’s Degree in Education with a Major in Special Education. Wendy has worked with children aged 2-14 as a teacher or tutor for 12 years. Her administrative roles began in 2012 at various Baby Gator centers. Wendy loves capturing the moment a lesson “clicks” on a child’s face. Nika joined Baby Gator in May of 2009. She holds a M.Ed in Special Education and a Bachelor’s Degree in Early Childhood Education. Nika has worked with infants to five year-olds for over ten years. 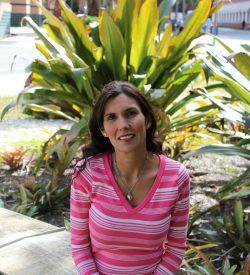 She is passionate about helping children, families and staff create a healthy lifestyle for themselves. She enjoys helping Early Childhood educators grow and expand their professionalism. 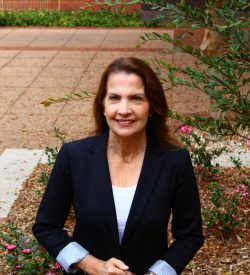 Dawne Morison joined Baby Gator in November 2018. She holds a M.Ed. in Early Childhood Education and a B.A. in English and Elementary Education. Dawne has worked with babies, toddlers, preschoolers, and school-aged children for more than 15 years as a teacher and early childhood facility owner/director. She is passionate about nurturing and educating young children about supporting parents as well. Katie joined Baby Gator in May of 2014. She has a Bachelor’s Degree in Sociology. 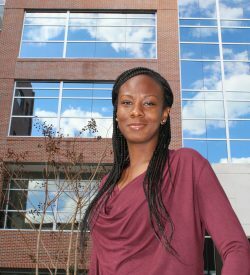 Before Baby Gator, she was the Coordinator for Administrative Services in the UF Human Resources department. She enjoys using her organizational skills in helping to keep the Baby Gator Centers running successfully. Ethel joined Baby Gator in September of 2010. She holds a Bachelor’s Degree in Early Childhood Education. Ethel has worked with children ages six weeks to five year for more than 10 years as a teacher. She became enrollment coordinator in April 2015. She is passionate about her role as an educator and enjoys having the opportunity to meet a diverse range of children and families as enrollment coordinator. Courtney joined Baby Gator in November of 2008. She holds a Bachelor of Science degree in Family, Youth and Community Sciences and a Master of Science degree in Health Education and Behavior. 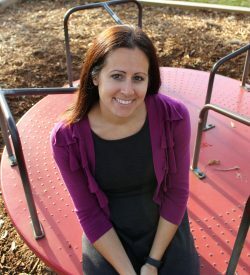 She brings 10 years of experience in working with children, mostly from volunteering with various local organizations. Courtney enjoys working with children because of their spontaneity and honesty; each day is a different experience than the day before. Jorge joined Baby Gator in June 2011. He holds a Director’s Credential and is currently working towards his Bachelor’s Degree in Construction Management. 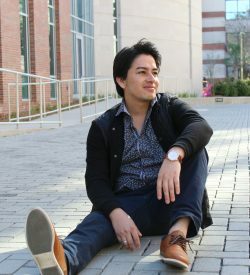 Jorge has several years of experience working with children, including as a teacher for the Growing Gators and Future Gators, as well as a summer camp counselor. He is the acting Office Manager for Baby Gator – Diamond Village, where his duties include content development for the Baby Gator website and Facebook page. In his free time Jorge enjoys photography, graphic design, and skateboarding. Robin joined Baby Gator in June 2005. She has held a wide variety of positions at Baby Gator including teacher, secretary, and now office manager. She has her CDA and frequently does trainings to diversify her knowledge. Robin has worked with children birth -18 years old in various settings. She is passionate about coordinating events to help others. 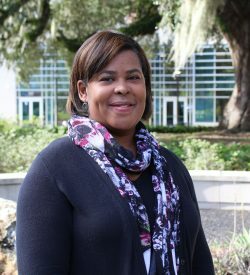 Beth Douglas joined Baby Gator in December 2017. 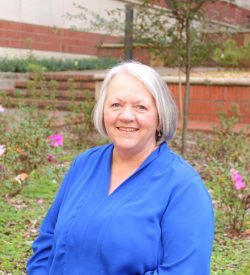 She has over 39 years of experience at UF in the areas of HR and management and she holds an Associate’s degree in accounting. This is Beth’s first opportunity to work directly with pre-school children. As a “Nana” she is excited about the opportunity to be around these smiling faces every day. She is enthusiastic about the opportunity to assist in the hiring of talented staff that will keep Baby Gator a top-notch facility.